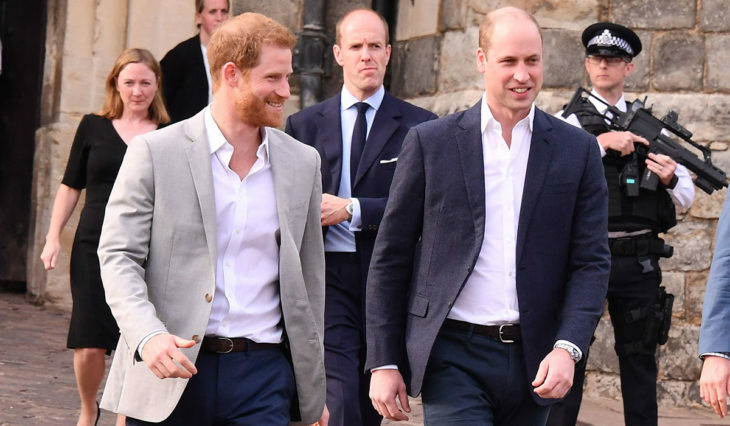 We all know that Princes William and Harry were always very close, but now that is married, he doesn`t need his brother`s support, says a matrimonial consultant. Now that he has Meghan as his support, he doesn’t need his brothers to help at all times, like he used to need. Also, Prince William doesn’t need to look after his younger brother like he used to. We are witnessing that Harry is committed to becoming the best husband and father as he can be. 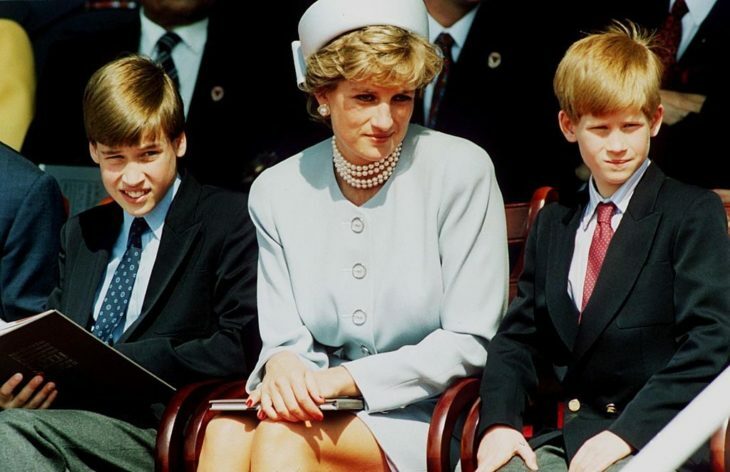 What keeps the two brothers together is the grief they are sharing because of their late mother, Princess Diana. 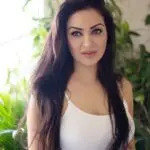 This year, Queen Elizabeth gave the permission for Harris and his wife to move to a different household that is not close to Prince William`s, due to their marriage which was concluded in May last year. They are going to move to Kensington Palace. Also, we are sure that there is nothing wrong between brothers, and that this is a natural way of evolving into new roles.